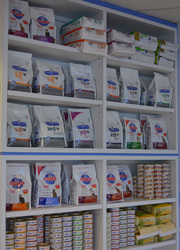 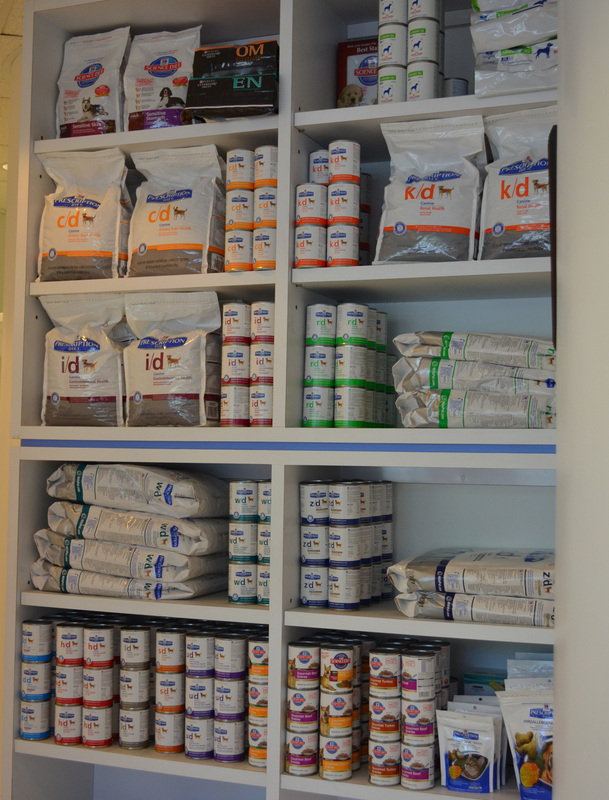 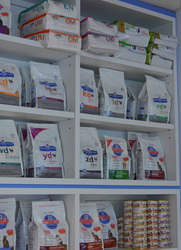 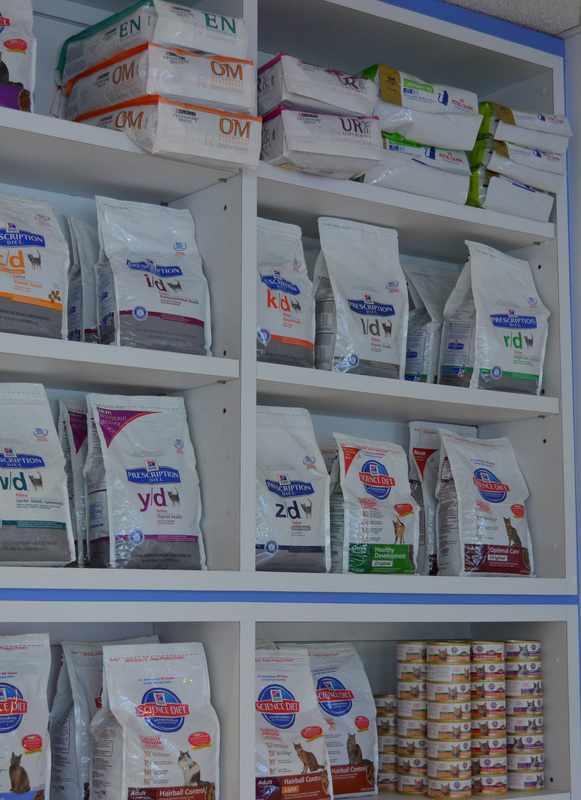 At Dr. Ferber's Animal Hospital, we offer a full line of prescription pet food. 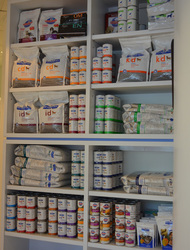 Just ask our receptionist to help you select what you need. 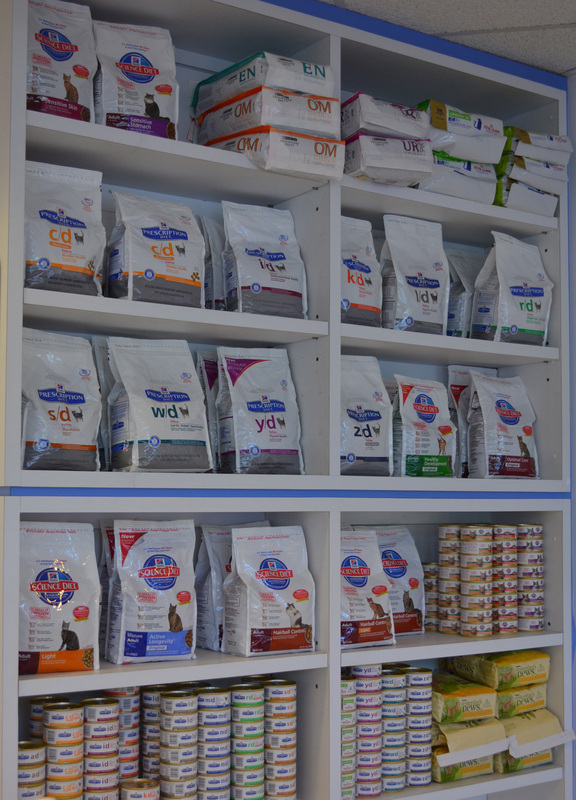 Dogs, cats, small animals, reptiles and birds all receive caring attention from our staff.